Lamiedge CSP – is the ultimate all-around packaging material. The vertical form, Lamiedge CSP, is usually used to protect sheets or other products with a straight format. 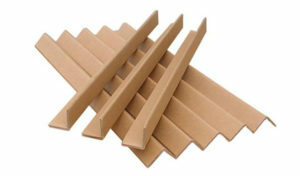 Both formats are available in cold laminated carton board or in heat sealed PE-carton board, which is moisture proof.